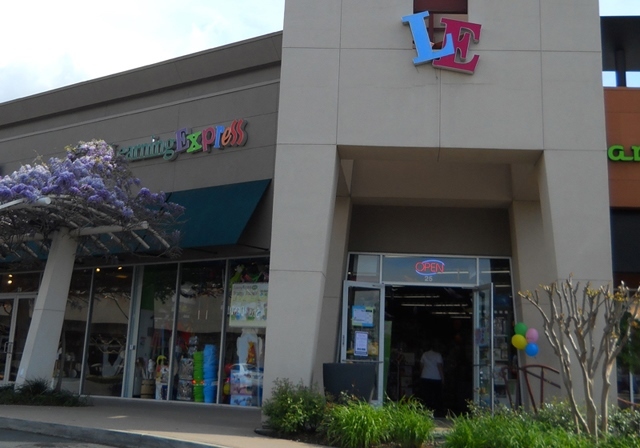 At Learning Express Toys, we aim to provide our customers with a lively, interactive shopping experience that delights the young and the young heart. 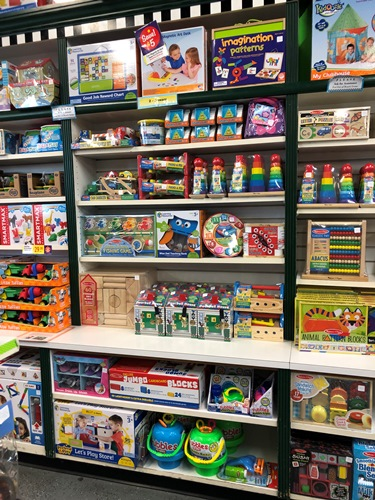 We take great pride in calling ourselves a "Neighborhood Toy Store" because we are just that - your locally-owned place where we get to know you and your children by name. On any given day of the week, you'll find us doing what we do best: just playing around. Stop by and we're sure to be demoing games (have we showed you how to play Slapzi? 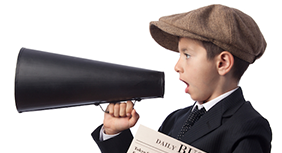 ), riding around on Plasma Cars, Storytime, kendama & yo-yo lessons and providing a friendly, hands-on atmosphere for all. 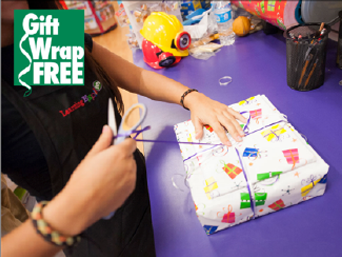 If you've visited our store, you'll know that our toy experts are passionate about play. 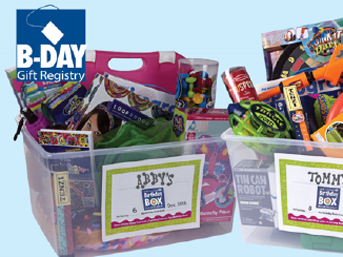 Providing toy suggestions for children of all ages and all abilities is our goal. 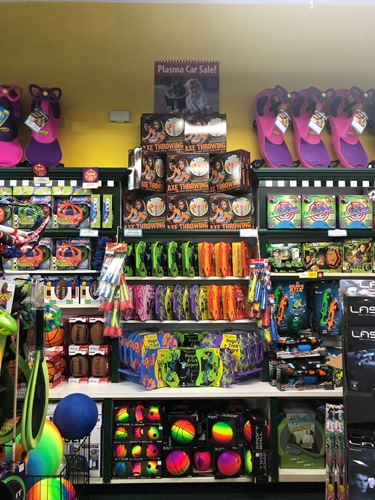 We are committed to helping you find the perfect toy for every occasion. 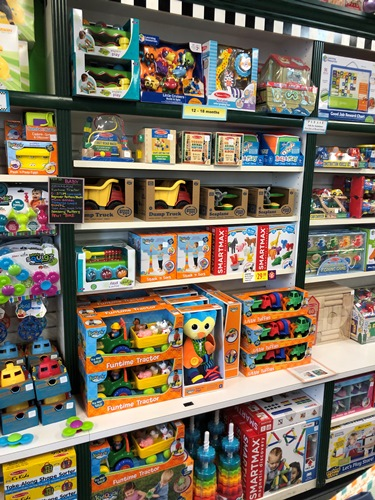 We carefully evaluate the play value of every toy that goes out on our shelves, and our product mix is selected from toy manufacturers around the world. 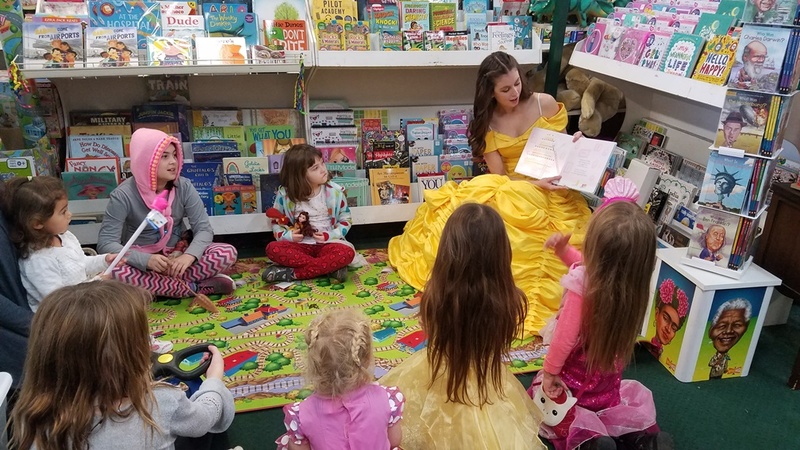 When you visit our store, you'll find classic favorites as well as recently discovered treasures. 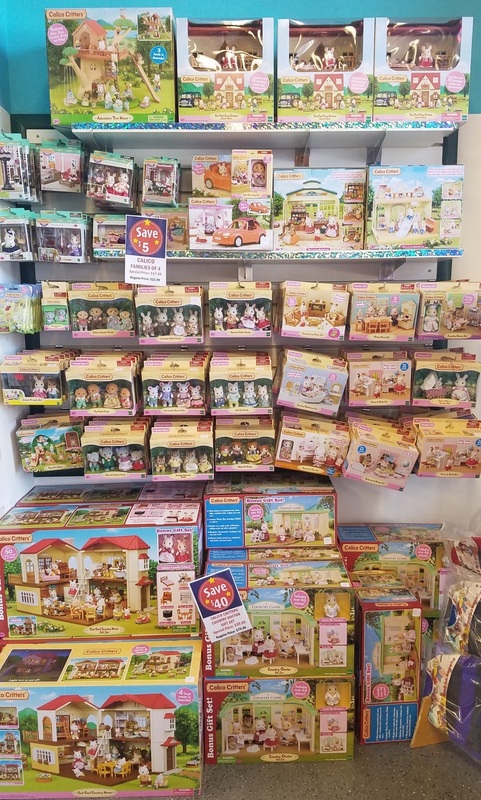 We carry brands you know, trust and ask for by name like - Lego, Calico Critters, Kendama USA, Yoyo Factory, Duncan, Jellycat, Breyer and more! We hope you'll stop by and visit us soon!